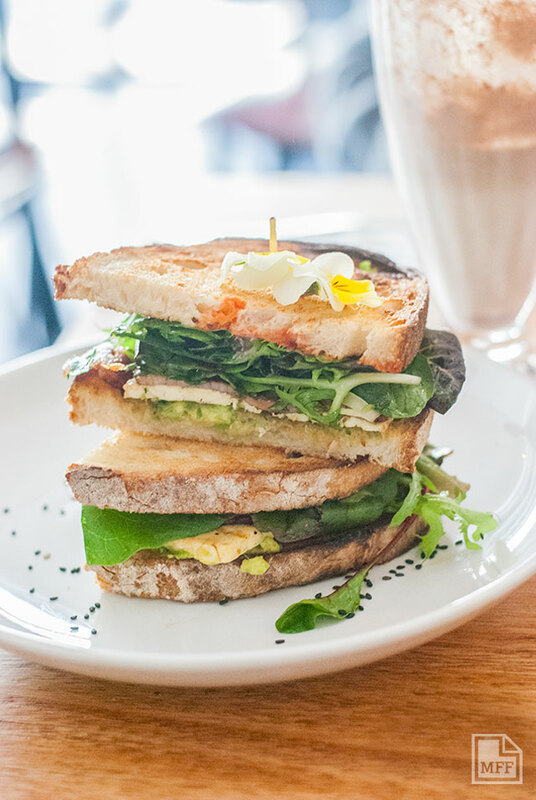 It’s well known that Melbournians know their brunch, so when a new spot opens up on Gertrude st promising a fresh take on things, it’s time to sit up and take notice. 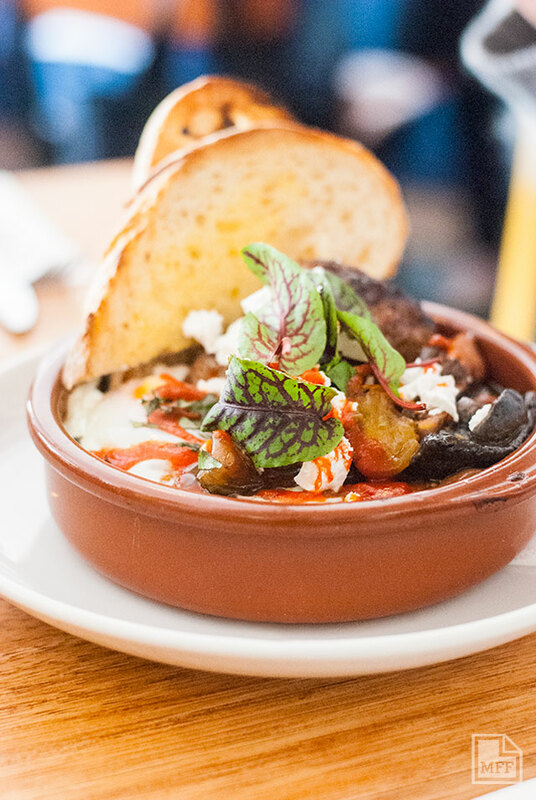 Owned by Mark Peou, (ex-Lucky Coq, Borsch, Vodka & Tears and owner of Tiny cafe in Collingwood) Mighty Boy offers up lunch and brunch fare with an Asian twist. The fitout may be your typical white walls, clean lines and pale timber, but the menu is anything but. Peou, relying heavily on his Cambodian heritage, has devises a menu that borrows from a range of East-Asian cuisines, creating a unique take on Melbourne’s favourite brunch dishes: smashed avocado and feta served with sriracha hot sauce; baked eggs with tomato, mushrooms, onion and feta served with Thai Sausage; and a haloumi sandwich with bacon, avo and salad leaves smeared with relish. The lunch menu has all your favourite Asian classics, from Vietnamese poached chicken salad, to Pad Thai, all for under $14.00. 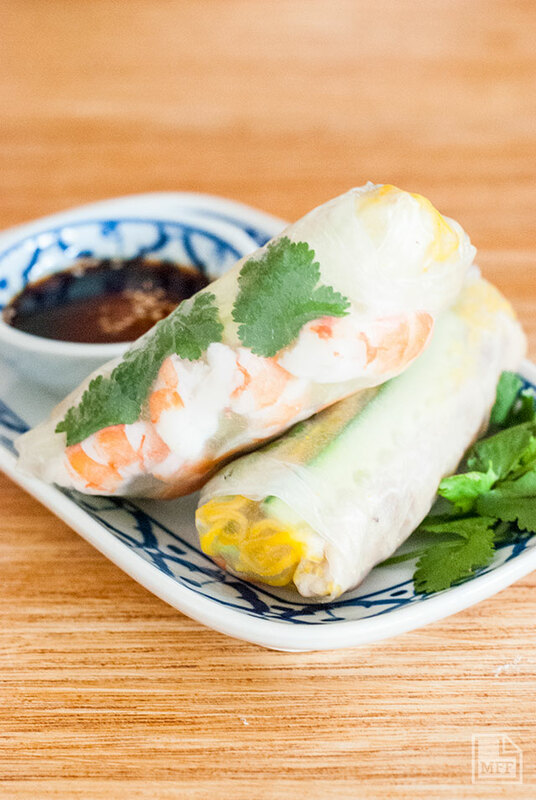 The Rice Paper rolls though are a standout, rolled fresh daily by Peou’s mum from a secret recipe to whom she trusts no one else. Choose from either duck, crispy tofu, or pork & prawn, all served tightly wrapped with bright yellow vermicelli noodles, fresh herbs and veggies ($6 for 2). The beauty of the Mighty Boy menu is it’s ability to combine the best of the west with the best of the east, the epitome of which are the roti wraps. Available in pulled lamb shoulder, tofu, fried chicken or pork belly, these babies alone are worth making the trip for (all $10). 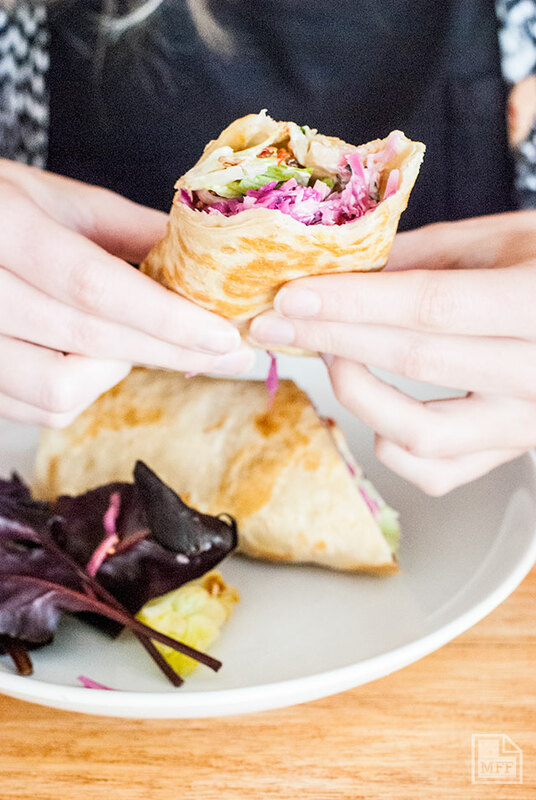 The fried chicken version comes with fresh vietnamese coleslaw, iceberg and kewpie mayo, wrapped in a roti wrap that’s the exact right balance of doughy and flaky. Just incase you didn’t quite feel you were someplace warm and tropical in South East Asia, there’s a selection of juices available, perfect for the upcoming summer months. 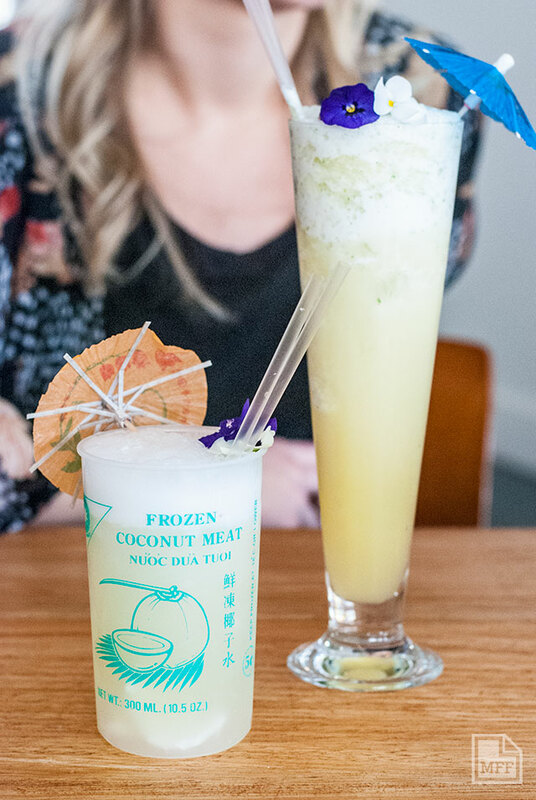 A refreshing mix of either lychee, pineapple and mint or young coconut, pineapple and lime, it’ll be interesting to see how the list evolves once Mighty Boy recieves it’s impending liquor licence. In an area that is fast becomming a foodie hotspot, Mighty Boy is carving out a place for itself. It’s bright and energetic atmosphere makes it an ideal spot to catch up with friends or grab a bite on the run. While currently only open for breakfast and lunch, pop-up restaurant Kerala is making a brief appearance after hours to deliver a contemporary take on South Indian cuisine, allowing diners to enjoy a cocktail or beer with a selection of curries, dosas and sides. Get in quick though, because this one won’t be around long. With plans of opening for dinner in the coming new year, there’s talk of Mighty Boy tackling the mighty Pho, so keep an eye on this one. This entry was posted in Fitzroy, Northern, Reviews and tagged asian, breakfast, brunch, cheap, lunch, roti, thai, vietnamese, wraps. Bookmark the permalink.